Instead of targeting the meat of the market with a volume-driven strategy, high land costs, flat income growth, and a shrinking middle class are leading builders to target fewer but more affluent buyers. 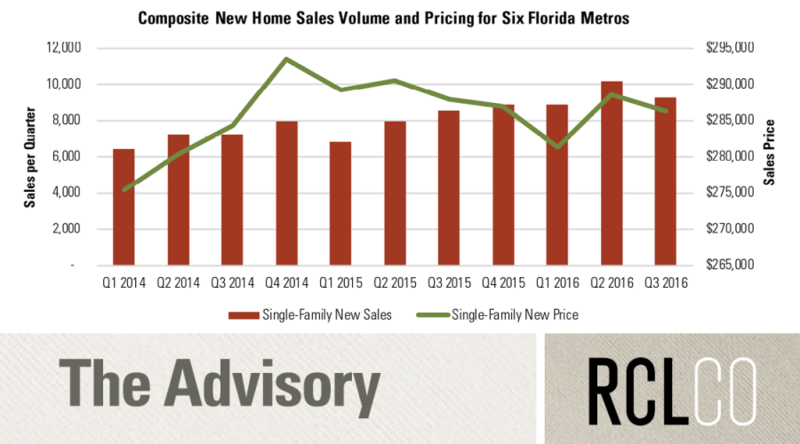 New for-sale homes are therefore getting bigger and more expensive; prices are rising faster than incomes; and household formation is outpacing single-family starts. 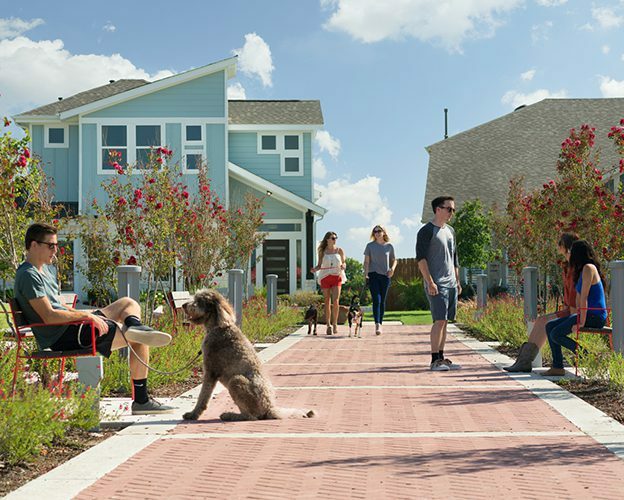 In addition to limiting the affordability of new supply, conventional new detached homes may also be overlooking lifestyle preferences for more walkable, compact communities. 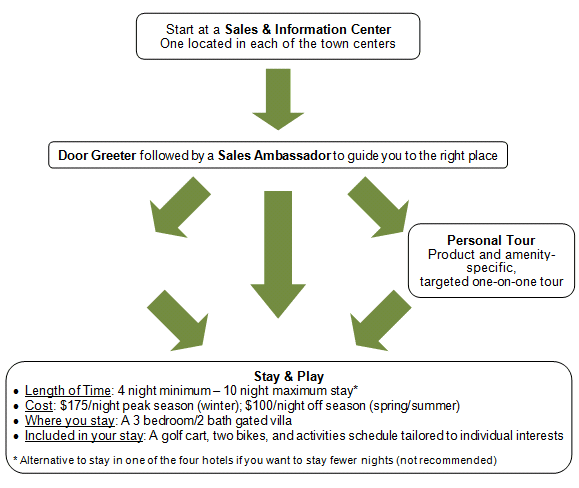 As a result, key buyer segments are currently underserved. In pursuing more midscale, mid-priced product, builders may be able to offer more attainably priced housing—while leveraging the additional density to also improve their bottom line. Let’s start with what gets built. 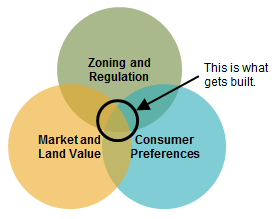 Builders and developers have to reconcile costs, demand, and zoning before a project can take shape. 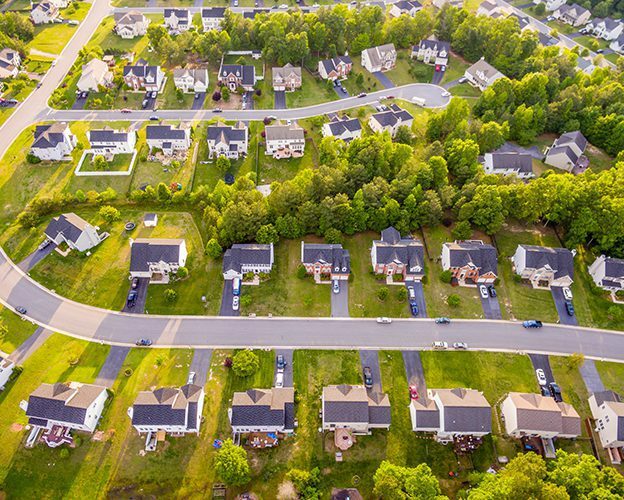 The ways these factors are coming together in the for-sale housing market today, zoning and land prices are limiting the supply side’s ability to meet demand for attainably priced new for-sale homes. How is this playing out in the current supply? 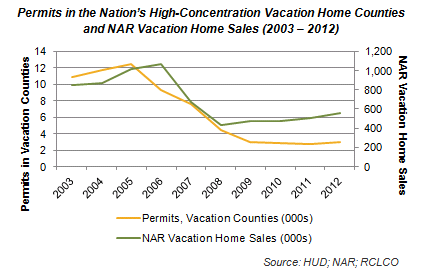 Household formation is outpacing single-family starts. In 2015, there were over one million new households and only 630,000 single-family housing starts, well below the long-term average. Developers are building bigger. To reconcile high land costs, developers are looking to maximize the amount of house they put on each lot. 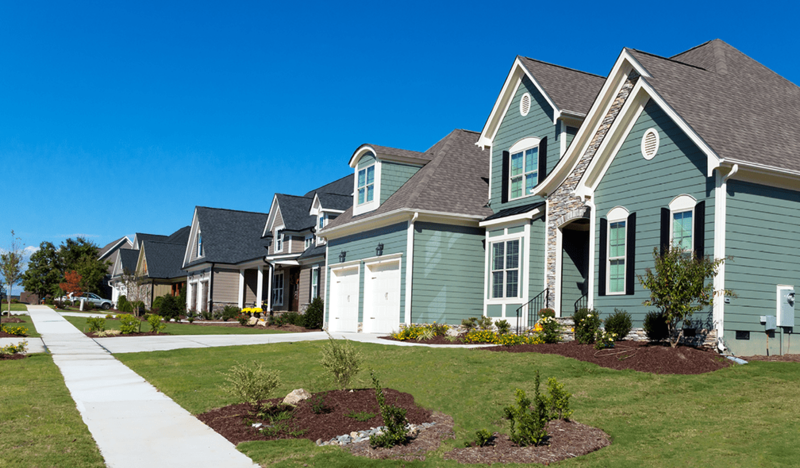 New single-family homes today are roughly 900 square feet larger than 40 years ago. Just since 1999, new detached homes are 500 square feet bigger, and attached homes are 240 square feet larger. Bigger is more expensive. 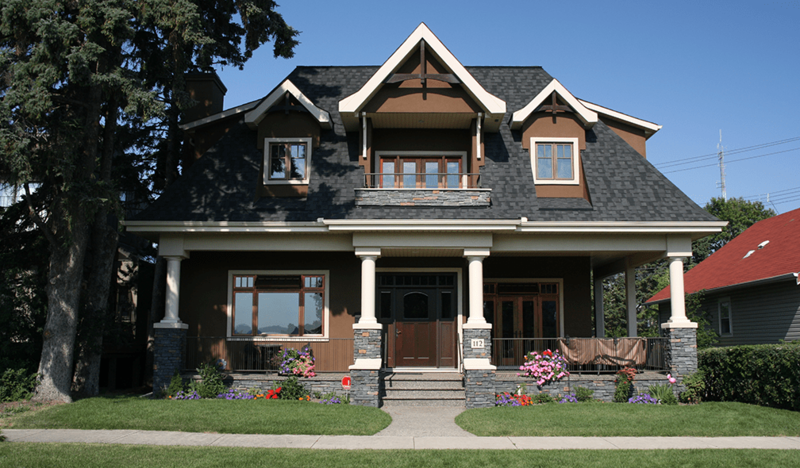 The increase in home size has pushed pricing on an absolute basis for both attached and detached new product. Attached home prices have also increased significantly on a per-square-foot basis—sizes increased, but prices increased even more— reflecting how townhomes have become of a lifestyle product for urbanites and empty-nesters in addition to a value alternative to a detached home. Home prices are rising faster than incomes. We likely wouldn’t be talking about rising home prices if incomes were rising at the same rate. Home prices have been rising, since 2012, and faster than incomes, which have remained flat. Today, the median existing home price is nearly four times the median income, while the median new home costs over five times the median income. Home prices today are substantially higher relative to income than in 1999, when a new home cost less than four times the median income and a resale home cost approximately 3.5 times the median income. Further, the gap in the price-to-income ratio between new and existing homes has broadened significantly. In 1999, a median income buyer could likely afford to consider both new and existing homes, but new home pricing today likely puts new product beyond the realm of consideration. It is worth noting, however, that existing home pricing is more affordable today (relative to income) than in the pre-recession bubble years, although underwriting standards are now much tougher. 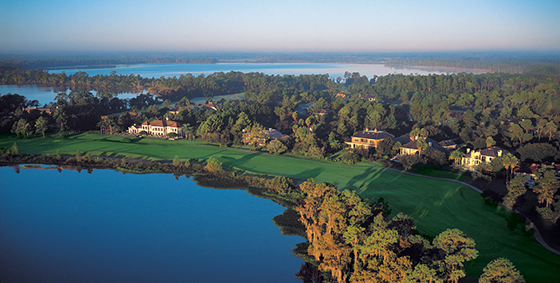 Affordability relative to income is much more strained in major coastal markets. In San Francisco, expect to pay nine times the median income for the median price resale home today. 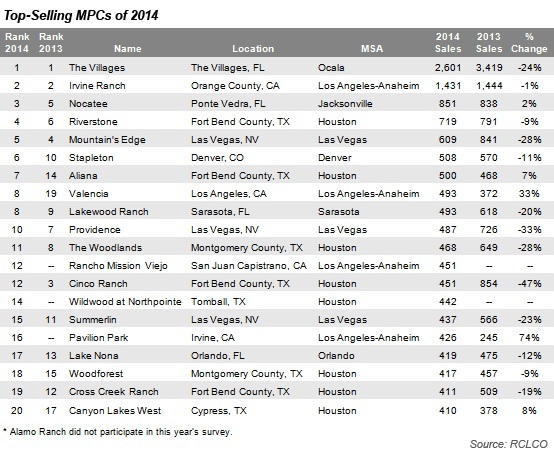 Meanwhile, several high-growth markets, like Atlanta, Dallas, and Nashville, are still comparatively affordable. 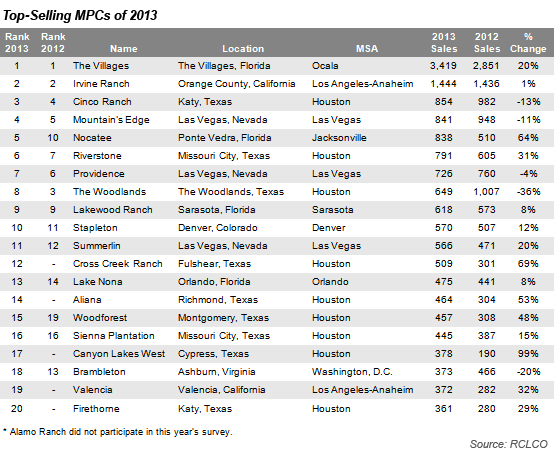 For the cities surveyed below, however, the national trend holds: home prices are rising faster than incomes. 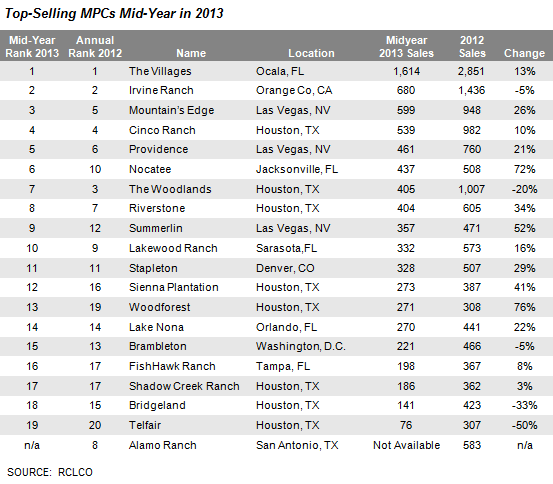 Resale prices in these markets today are on average 4.6 times the median income, up from 3.9 in 2010. Income growth in recent years has been minimal, so price growth explains most of the difference. Builders are building for the top of the market. With generally flat median incomes and rising costs that necessitate higher prices, the real estate community cannot afford to build new homes for middle-income households. Instead, it has focused on building for the customers who can afford it and whose incomes are in fact rising: higher income households. Where in the past it was more feasible for developers to build homes for the meat of the market (i.e., the middle class), today they are pushed to target the smaller, but more economically viable, demand pool at the top. Growth in new and resale pricing relative to incomes has pushed first-time buyers down. In 2015, first-time buyers as a share of all homebuyers dropped for the third straight year to 32%, one of the lowest levels since the National Association of Realtors started collecting this data in the 1980s and 8% below the long-term average. An RCLCO survey of recent first-time buyers found that cost was the biggest obstacle to purchasing a home, by a significant margin. Both first-time buyers and repeat homebuyers are increasingly priced out of new product. In 2015, the median first-time buyer paid $170,000 for their home; the median repeat buyer paid closer to $250,000. By contrast, median new home pricing around that time ranged from $270,000 for attached product to $285,000 for detached. 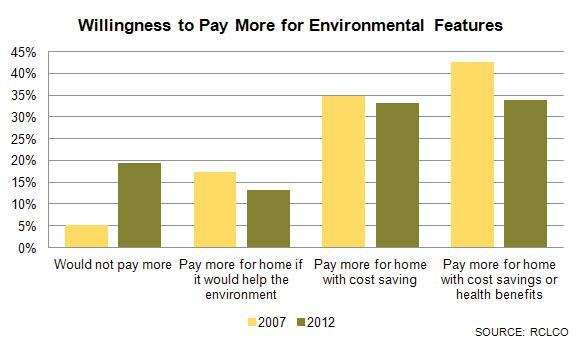 This is not to suggest that new housing should necessarily be affordable to first-time buyers. 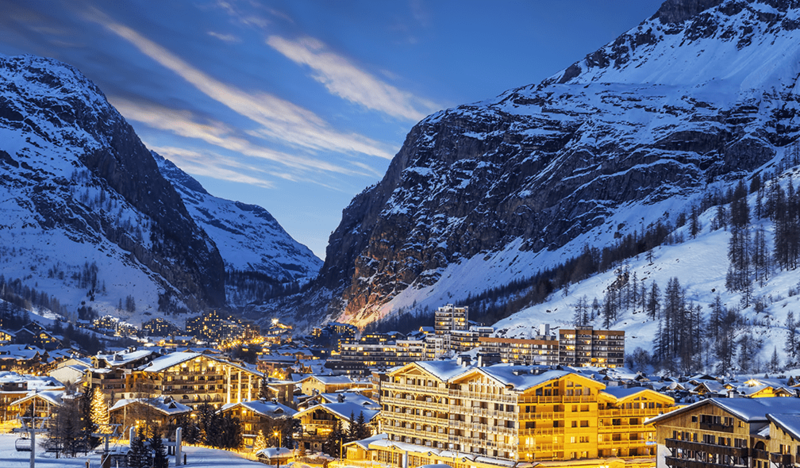 What it does illustrate is the gap between what is built and what different buyers can afford. The bulk of demand is somewhere between first-time buyers and upscale buyers, and finding ways to deliver new homes that are affordable to a larger share of that demand pool is the challenge at hand. Conventional product holds less appeal. 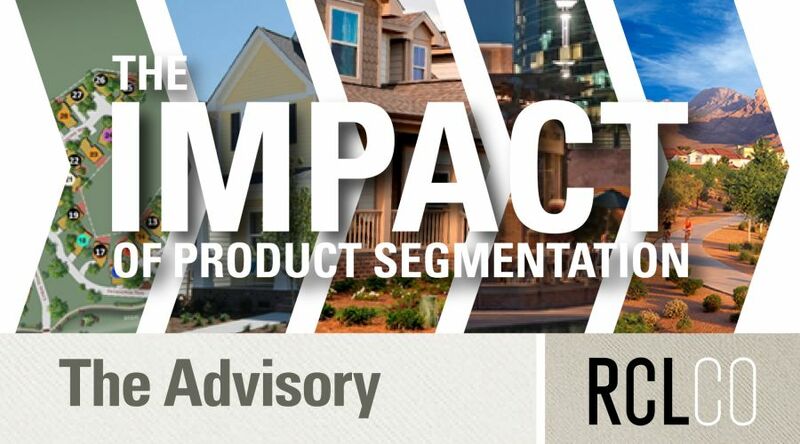 In addition to a mismatch in pricing between what builders can build and what buyers can afford, supply and demand may also be out of sync on product preferences. 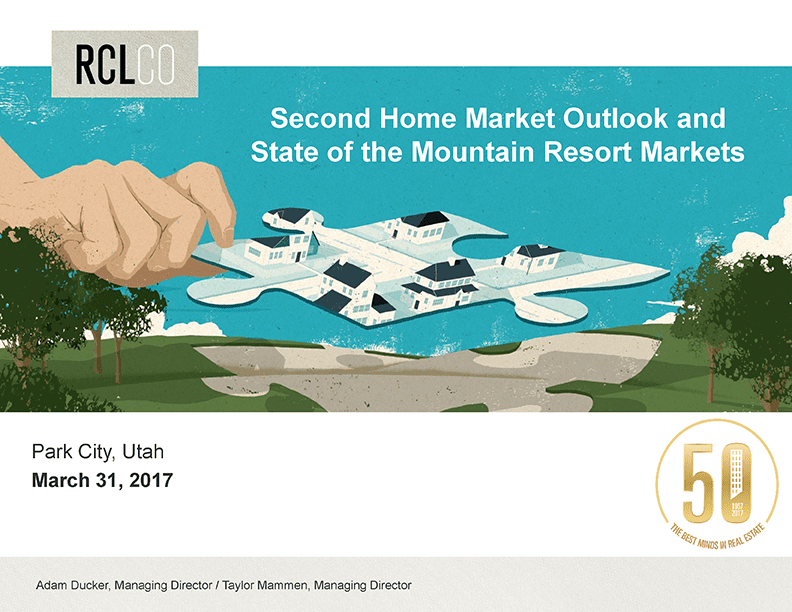 Namely, current housing supply may be more weighted toward detached housing than a recent NAR survey suggests buyers would prefer: while less than half of respondents indicated they would rather live in a conventional, detached home over an attached, walkable one, 62% of the housing stock is detached homes. 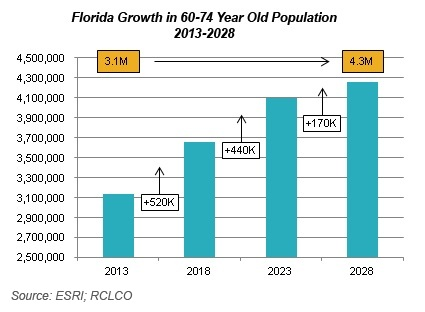 Millennials in particular would rather live in an attached or multifamily, walkable home than in a detached one, which has important implications to the extent Millennial preferences don’t change as they come into their prime home buying years in the near future. Far-out locations are not helping. New for-sale product is often located in communities on the suburban fringe. For buyers who value short commutes, walkability, and proximity to neighborhood shopping and dining options, such locations may keep them from buying new. This may also put additional price pressure on existing houses that are closer in, cutting into the affordability of resale housing as well. Few first-time buyers considering new and existing homes buy new. 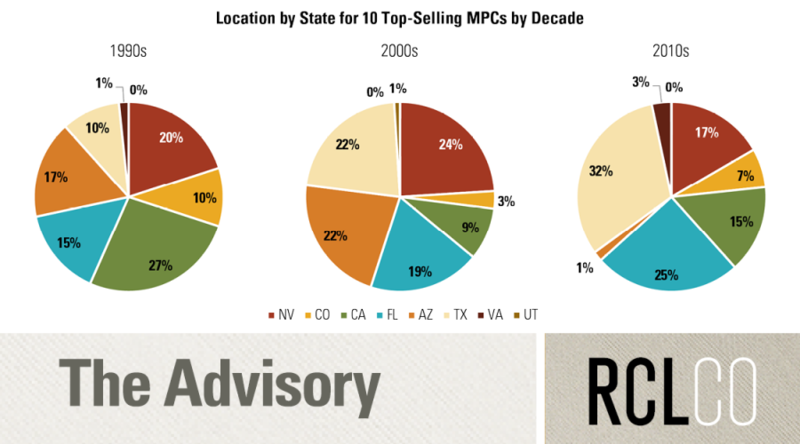 How are these trends playing out in terms of actual buyer behavior? For one, few first-time buyers are buying new product, especially if they are considering both new and existing homes in their search. 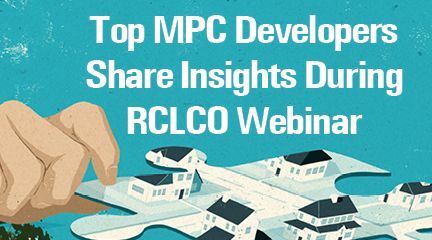 An RCLCO survey found that overall, 68% of recent first-time buyers considered new homes either exclusively or in addition to resale homes, but only 30% actually purchased new product. Among first-time buyers who considered both new and existing homes in their search, only 18% purchased new. 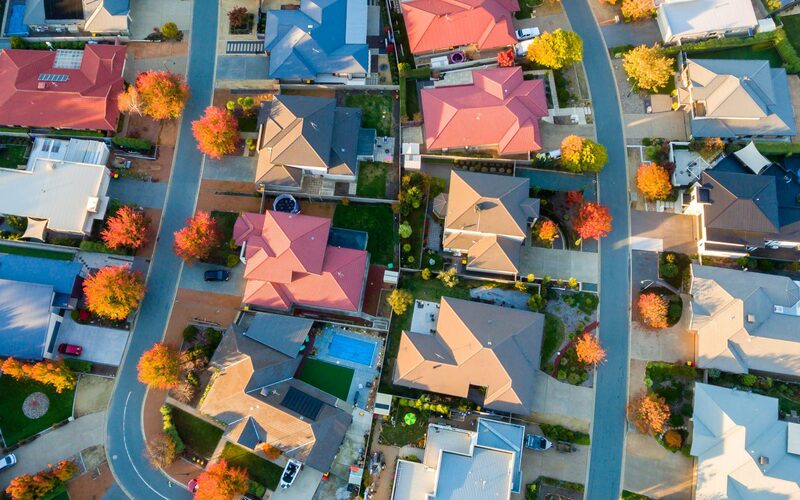 This trend was apparent across income levels, though the share choosing new did increase to over 40% for first-time buyers with incomes of $150,000 or more, reflecting the market’s current propensity to build to the top of the market. 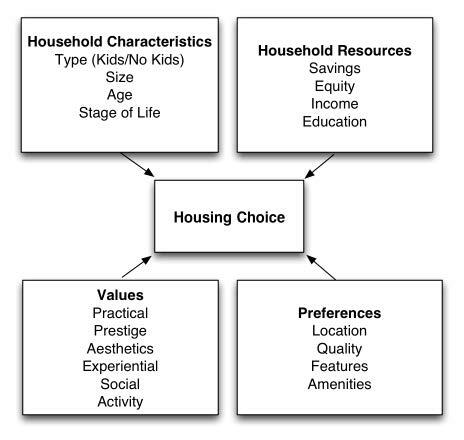 “Missing middle” housing can be thought of as a value play and as a lifestyle choice. RCLCO thinks of these middle products as being between seven and 20 units per acre, which makes them somewhat smaller than the conventional detached home. They are also relatively inexpensive to construct: construction is simpler (Type V) than midrise multifamily, and parking ratios are typically lower than for single-family homes. The moderate density, unit sizes, and construction costs allow builders to sell these middle products at prices that would be more attainable to young families, first-time buyers, and middle-income buyers than new detached product. Additionally, the density of this type of housing is sufficient to facilitate walkability, yet low enough to feel human scaled. It can be inserted into various community contexts, from town centers to within single-family neighborhoods. As a result, it can offer a lifestyle that conventional suburban detached homes or urban multifamily cannot. This would appeal to a range of buyers, including empty nesters. Midscale, mid-priced product used to be more prevalent. 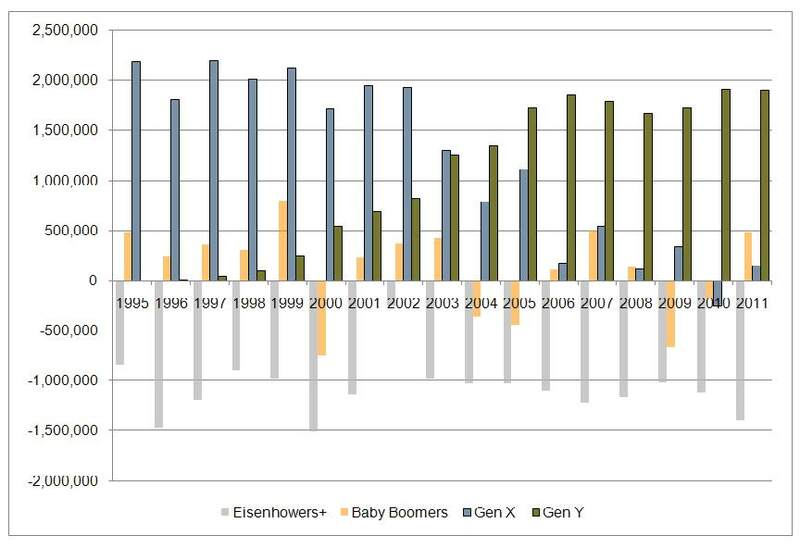 The share of attached and 2-4 unit structures has declined substantially over the last several decades, while the share of larger multifamily buildings has increased. 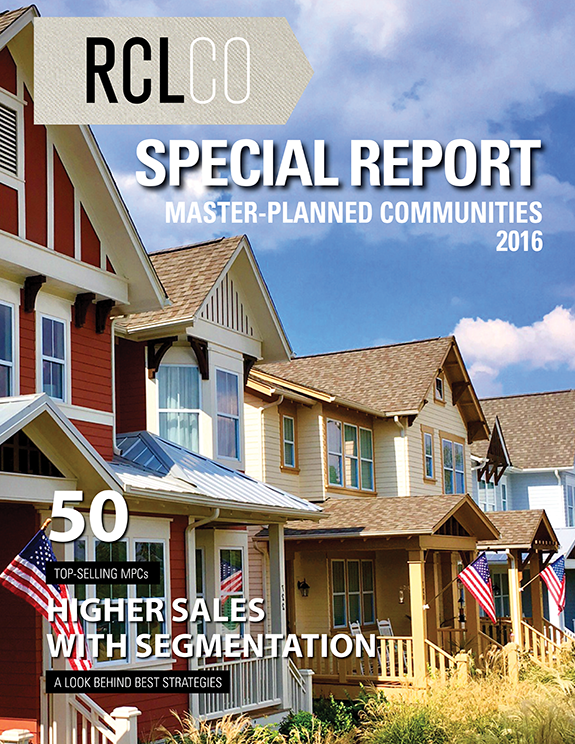 In 1950, duplex, triplex, and four-plex product represented 19% of all housing, but it is only 8% today. 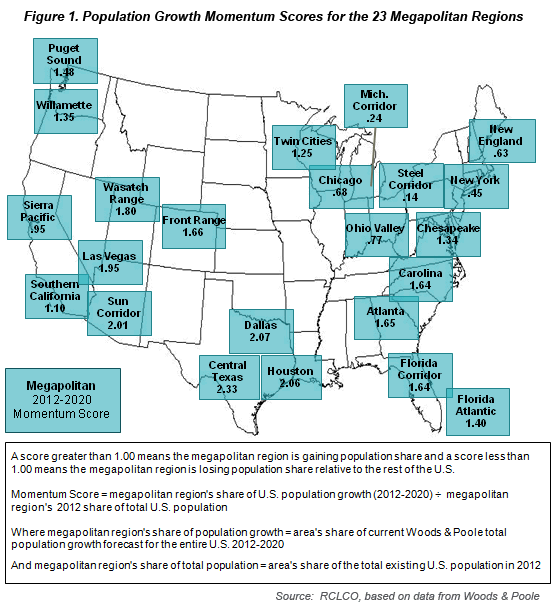 Buildings with five or more units have increased, and the growth has been driven by buildings with more than 50 units. With less midscale product and higher detached home prices, nontraditional housing types like mobile homes have also been introduced into the housing stock. Some communities have found ways to make it happen. For example, Daybreak, a master-planned community south of Salt Lake City, offers a range of product types, ranging from mews townhomes to cottage court bungalows to single-family homes that are oriented around shared green space. These homes are slightly smaller and substantially less expensive than typical single-family product in the area. Yet from a developer’s perspective, these units still achieve premiums on a dollars-per-square-foot basis relative to the more conventional single-family in that community and particularly relative to other new communities nearby. Further, because the absolute prices are lower than the conventional new home, there is a deeper demand pool for the Daybreak product, which has positive implications for absorption. These are the supply considerations impacting homeownership affordability today, but what is the outlook for demand? 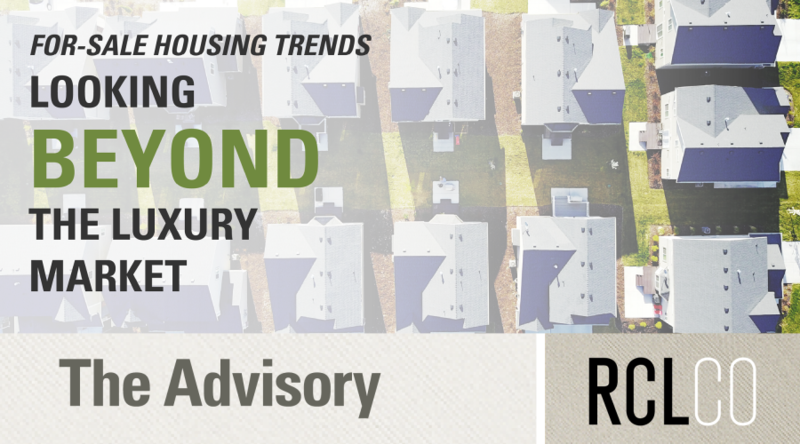 Stay tuned for RCLCO’s upcoming series of reports on buyer and renter behavior, in which we will forecast trends in homeownership rates, explore how Millennials are making tenure decisions, and analyze Empty Nesters’ impact on the rental market. 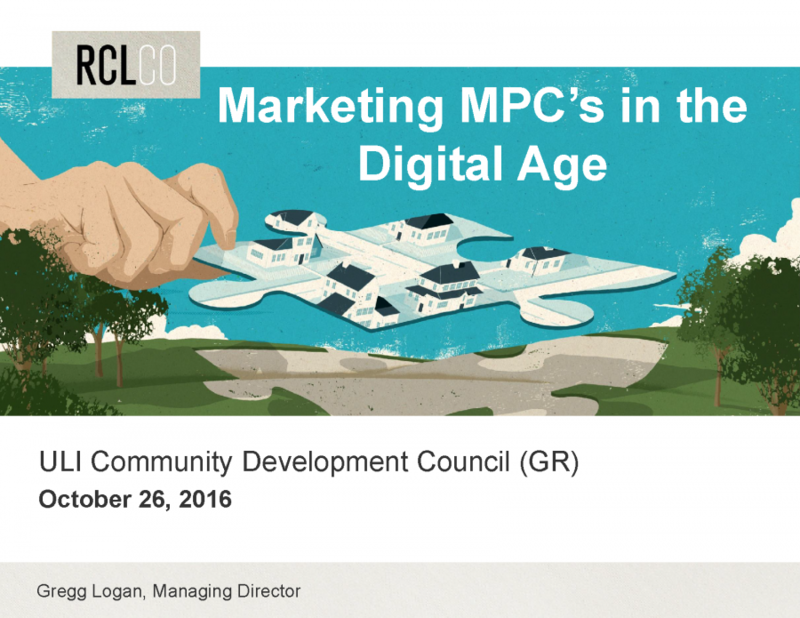 Article and research prepared by Todd LaRue, Managing Director, and Clare Healy, Senior Associate. 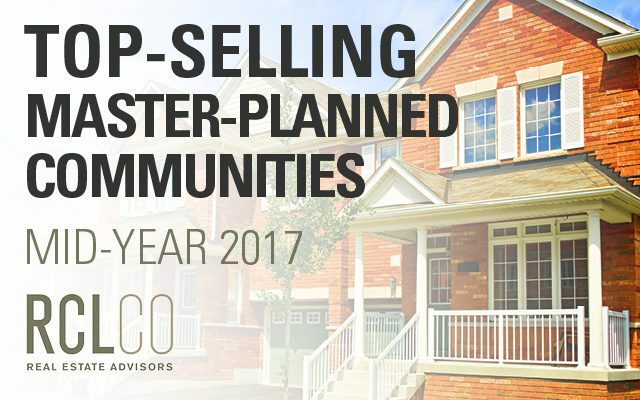 RCLCO provides real estate economics and market analysis, strategic planning, management consulting, litigation support, fiscal and economic impact analysis, investment analysis, portfolio structuring, and monitoring services to real estate investors, developers, home builders, financial institutions, and public agencies. Our real estate consultants help clients make the best decisions about real estate investment, repositioning, planning, and development. RCLCO’s advisory groups provide market-driven, analytically based, and financially sound solutions. 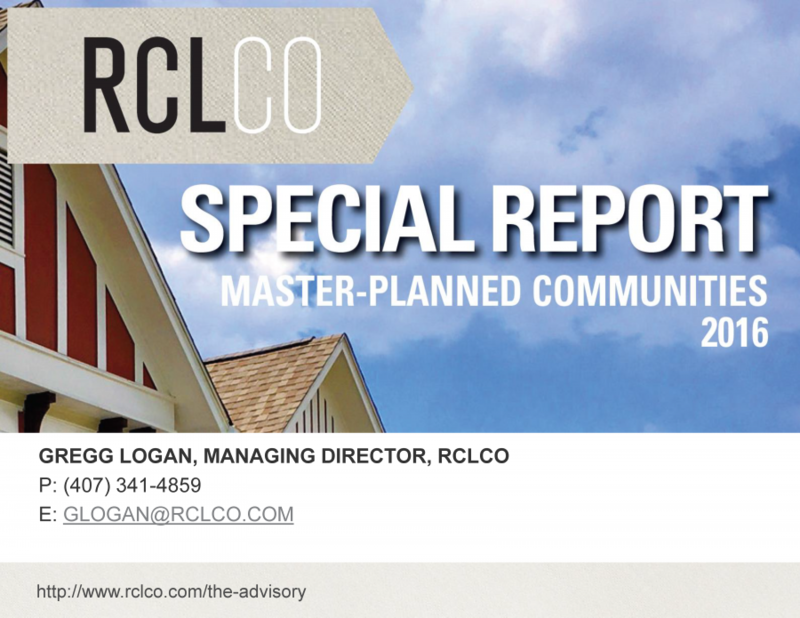 RCLCO’s Community and Resort Advisory Group produced this newsletter. Interested in learning more about RCLCO’s services? Please visit us at www.rclco.com/community-and-resort. Disclaimer: Reasonable efforts have been made to ensure that the data contained in this Advisory reflect accurate and timely information, and the data is believed to be reliable and comprehensive. The Advisory is based on estimates, assumptions, and other information developed by RCLCO from its independent research effort and general knowledge of the industry. This Advisory contains opinions that represent our view of reasonable expectations at this particular time, but our opinions are not offered as predictions or assurances that particular events will occur. 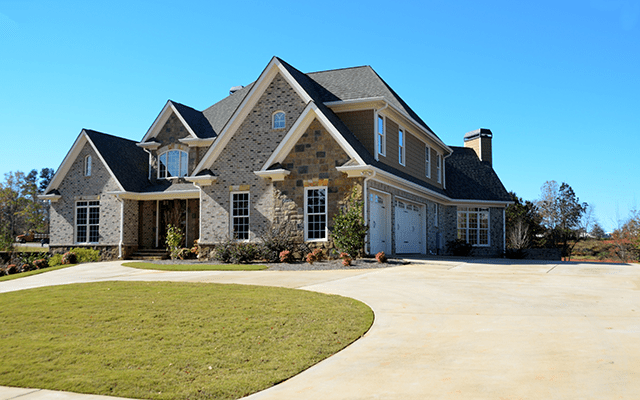 Looking Beyond the Luxury Market – Are Homebuilders Building More for You and Me? 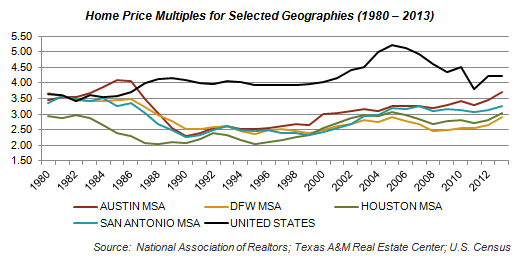 Is Housing Affordability in the Texas Triangle at Risk? 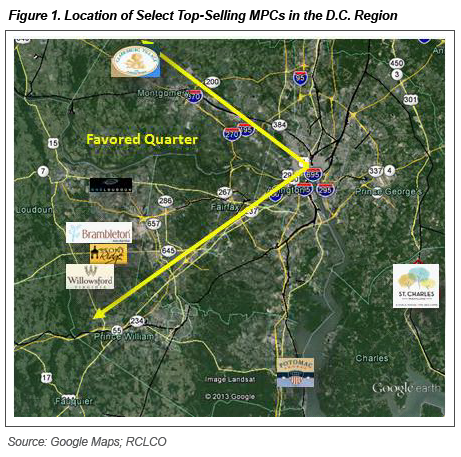 RCLCO Forecast: Does the Housing Market Still Want the Suburbs? 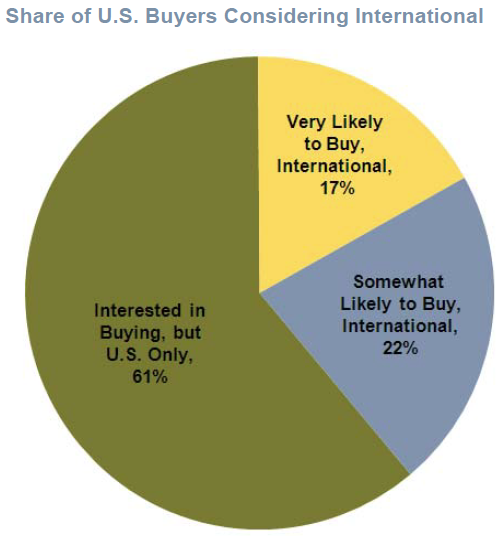 Will the North American Second Home Buyer Look Offshore Again? We take a strategic, data-driven approach to solving your real estate problems. Our mission is to help our clients make strategic, effective, and enduring decisions about real estate. We proudly celebrate more than 50 years of providing the best minds in real estate with cutting-edge analytics, actionable advice, and the highest level of customer service. © 2019 RCLCO. All rights reserved.